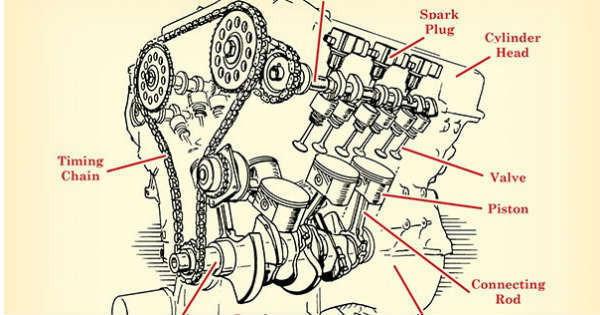 This Is Exactly How All Car Engines Flawlessly Work! Just WOW! All of us like to learn something new and exciting from time to time. The internet is a great place to achieve this goal hence you can find whatever you want. Simply google it and that is it. Even though it might sound a bit wacky, but we will explain to you how all car engines work. It is a no surprise that we love cars, but do you know exactly how the engine works? There could be some confusion so let us begin. The internal combustion engine is the most common one found these days. You car has one just like this. As its name suggests, everything is happening inside the engine i.e. the combustion helps the car to move. 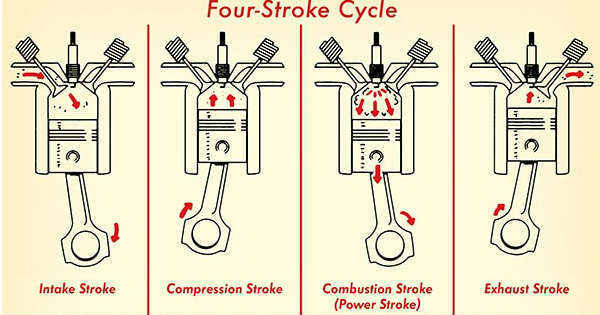 The fuel is channeled inside the engine and into the combustion compartment. You are also going to find the pistons and the spark plugs here. All of the above mentioned components combined together help to ignite the fuel. The fuel in turn helps the pistons and the valves to move, thus transferring the energy to the timing chain and the crankshaft. But car engines have other components as well. The base of it is called the engine block, which is closed with the cylinder head. There is a gasket between these two which prevents any fuel leak, thus reducing the power of your vehicle. To help the engine to work much better, oil change should be done every now and then. There are different types of internal combustion car engines too. The V6 is probably the most common one, but there are also the V8, V10 and the V12. With the growth of the car industry, engines are getting bigger and bigger, meaning that they are more and more powerful! How cool is that! Before you leave make sure to take a look at the most powerful engine ever made!